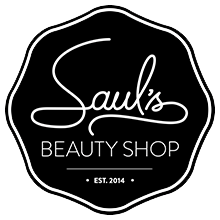 Have a product line you're interested in showing to Saul's? You can contact Eliss directly by email only. We recommend including a price list and details about opening an account. Want to show us just how beloved your line is? You can always rent a section of our shelving or sell product by commission. We love helping promote local lines, as long as they are mineral oil, petrolatum and SLS free, we'd love to hear your pitch!